Part-time or full-time days or nights; Bite Squad lets you set your availability and create flexible, consistent schedules that adapt to your lifestyle. Real time dispatch team + call center for support when you need it. We handle all customer communication, while you focus on getting from point A to B. All Bite Squad drivers are W2 employees - meaning that there is always a guaranteed hourly wage. Stable hours + guaranteed wages=less stress. Bite Squad is partnered with DailyPay, meaning that you can access your funds as you work. Control how much and when you get paid easily from your phone. 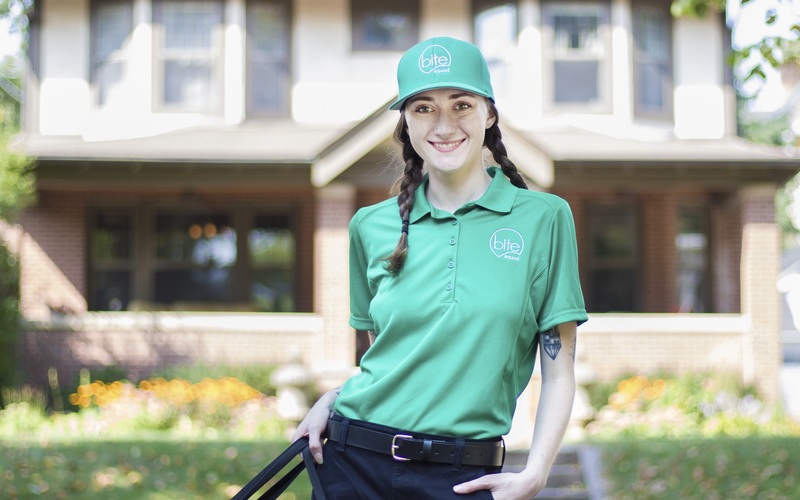 I've researched a lot of other delivery driving jobs, as well as worked in pizza delivery and I do honestly believe that BiteSquad is one of the best delivery jobs available. Read the full review. Great money and none of the inside restaurant work you would have to do at other restaurant delivery jobs. Flexible schedule is also nice. Read the full review. Fun and easy job. No side work. W-2 employee. Get to drive around and listen to music. Management is great. Read the full review. Super awesome job to work for. Great management & great staff. I love to work there now for the future. Can't wait to make it a career & take care of my family with this career. Read the full review. Pick up the Bite Squad gear, go through training, and download the app. 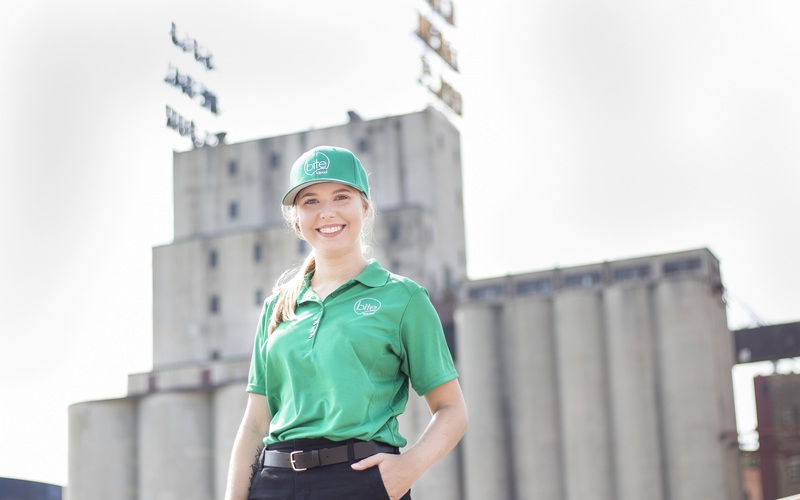 As a Bite Squad driver, your primary responsibility will be to pick up food from our restaurant partners and transport it to our customers. This includes verifying order accuracy with the restaurant, as well as using hot bags to ensure high food quality. Would I be an employee or contractor? 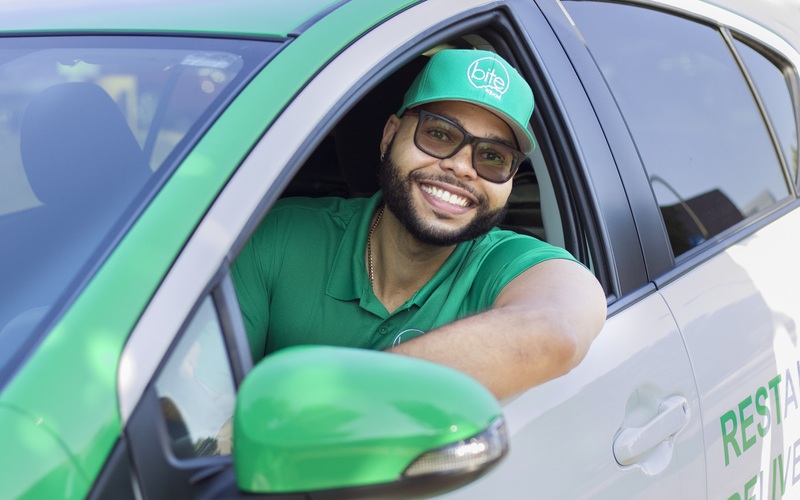 All Bite Squad drivers are W2 employees and receive all the benefits that come with standard employment. This includes access to employee benefits, tax advantages, and overall job stability. Is Bite Squad available in my area? Bite Squad is now operating in more than 90 markets. Go to bitesquad.com to review some of our current markets. Yes! All Bite Squad drivers will need access to their own vehicle and are required to maintain proper auto insurance.